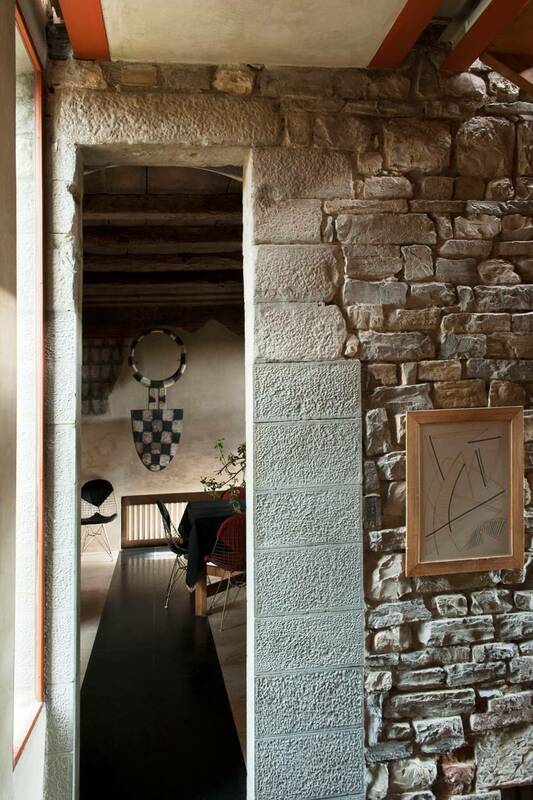 Originally purchased and restored by the late Italian architect, Bruno Sacchi, and his wife Jane, this Medieval tower in the Italian countryside was lovingly converted to a family home in the seventies. 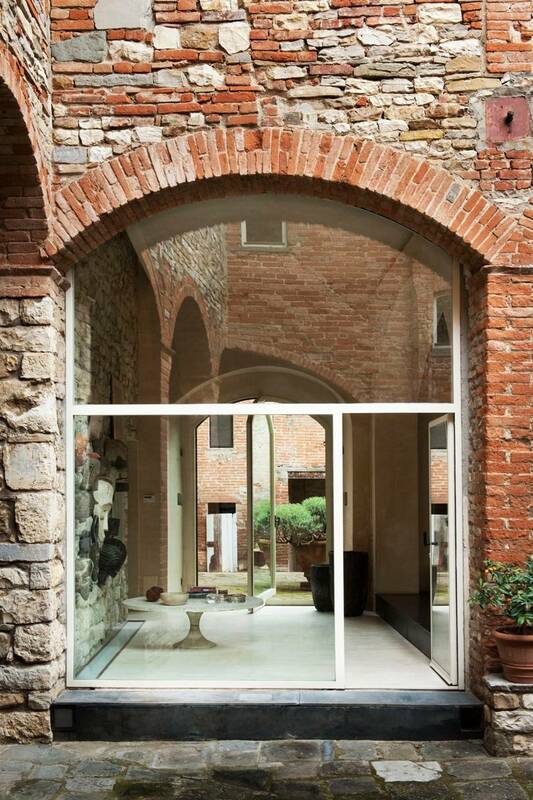 Now, the magnificent home, a ‘unique blend of ancient and modern,’ is available to stay in, for those visiting Florence. 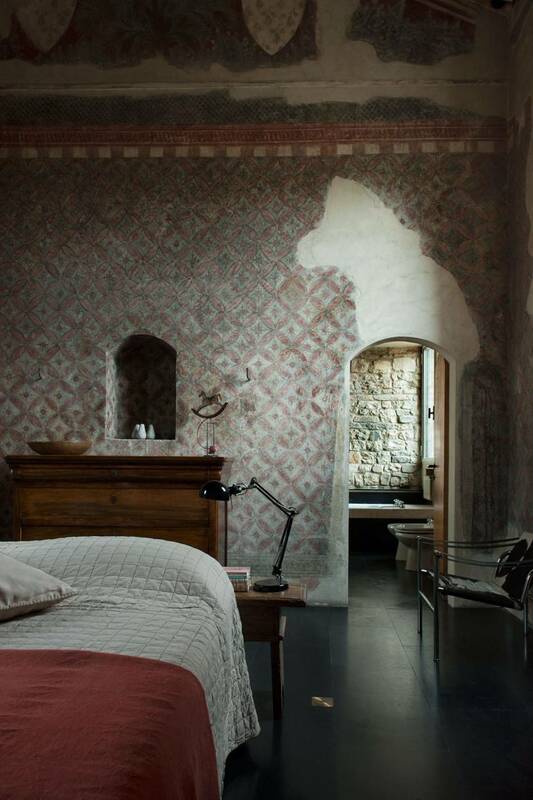 “It took three years to transform it into an exceptional family home, during which period Bruno often wandered about with a hammer and chisel picking plaster off the walls to expose the frescoes. 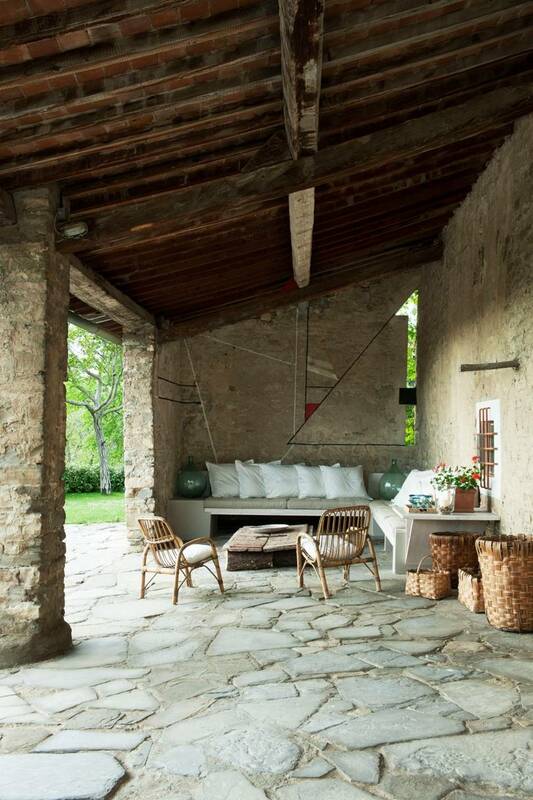 He took time to consider each space and how the light falls at different times of day, making every angle, aperture and window a picture in itself. 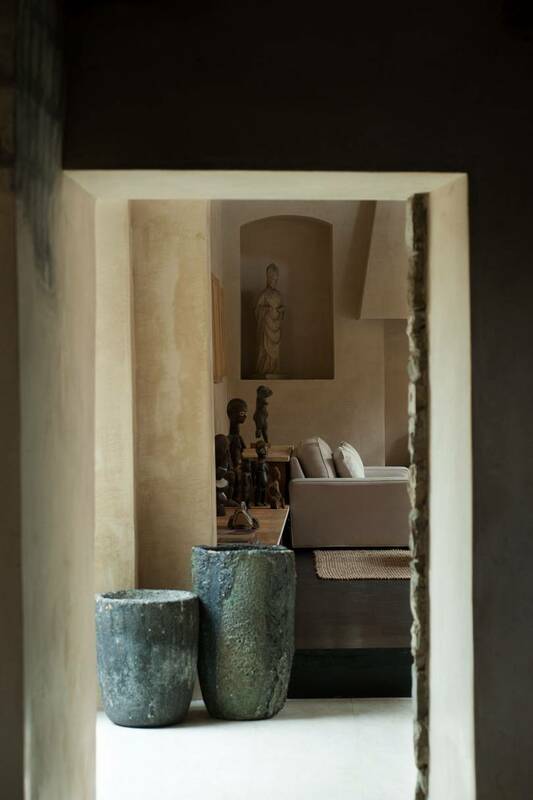 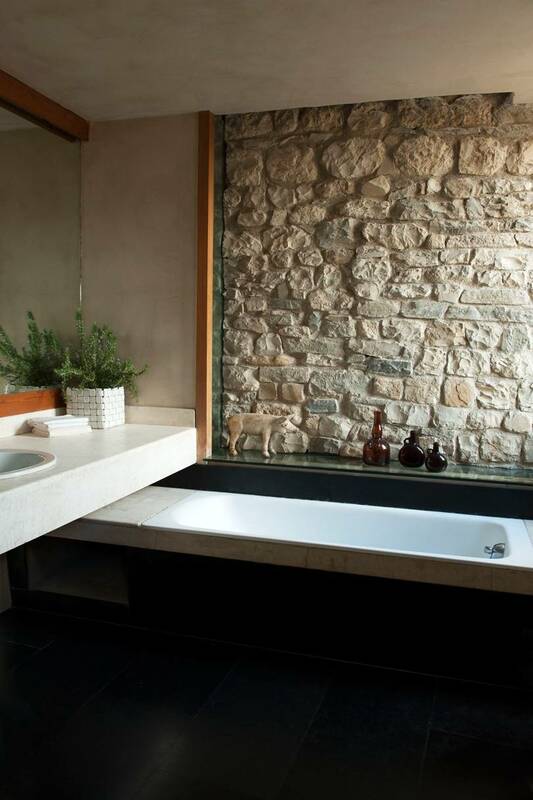 He created contemporary interiors that managed to contrast with and yet enhance the ancient setting. "